Moto G6 Plus – Can Motorola keep its reign alive in the sub-15K segment? 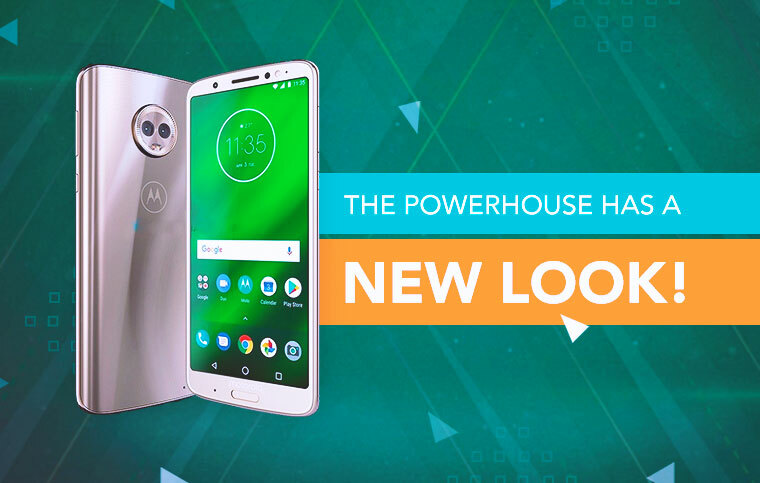 Moto G6 Plus – Killing its competition with just the looks! Motorola might not be showing a massive growth in its smartphone sales in India, but it is indeed considered by many users as their first choice. To gain the market, every now and then, the American manufacturer (owned by Lenovo) introduces new iteration every year. And it’s that time of the year when Moto G6 Plus, the successor to Moto G5s Plus is going to be announced on April 19th in Brazil. Why should you be concerned about the Moto G6 Plus release? Well, there are many reasons and we are quite good with explanations. So, read them below. Motorola smartphones are known for its solid and elegant design aesthetics. And it is believed that the tradition is carried on the upcoming Moto G series smartphone. Overall, it would feel like the Moto G5s Plus, all thanks to the 18:9 aspect ratio screen. Well, it shouldn’t come as a surprise, since most of the smartphone makers in India has introduced an 18:9 aspect ratio screen, which isn’t exactly a bezel-less display but gives a new meaning to immersive experience on a smartphone. This 5.9-inch display will come with a 2160 x 1080 pixel resolution with the protection of Corning Gorilla Glass. Equipped with Octa-core Snapdragon 630 processor, which clocks at 2.2 GHz is a perfect chipset for gaming. The reason is that it is powerful and yet doesn’t let your device experience scorching heat, unlike other MediaTek powered phones in the same class. Further, the multitasking is seamless with the involvement of a 4GB RAM and 64GB internal fast flash storage. Motorola smartphone has always been great in the camera department, but unfortunately, not as impressive as other in its class. 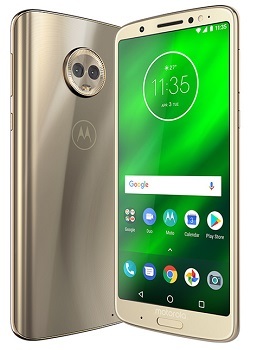 But that may about to change with the introduction of the unique dual-rear camera setup on the new Moto G6 Plus. It’ll sport a 12MP + 5MP combination, whereas the details on aperture and pixel size are not available. But overall, the new Motorola phone looks to be coming with a kickass camera. But is it all shiny flowers or are there any dull flowers you need to know about? It’s about the battery on the Moto G6 Plus. The reports suggest that new Motorola phone would be coming with a 3200 mAh capacity battery. While the company has a history of offering low battery capacity on their phones when compared with other brands, they do come out winning, all thanks to the Android stock UI. Maybe this time as well, it shouldn’t be a big concern. It means that Moto G6 Plus might be the perfect smartphone below 15000 you have been waiting to buy in 2018. That’s what our verdict is: the new Motorola phone would be a brilliant phone for the users looking to spend around 15K on their next upgrade. Drop us a line or two and let us know what do you think about the Moto G6 Plus specifications and price in India. Previous article Asus Zenfone 5 Max - Can going extra-mile get easy on this one? Next article Xiaomi Black Shark - Can it be the go-to gaming phone? Micromax X781 – An essential phone for essential needs! Nokia Swan – Everything you need to know about this wonder!